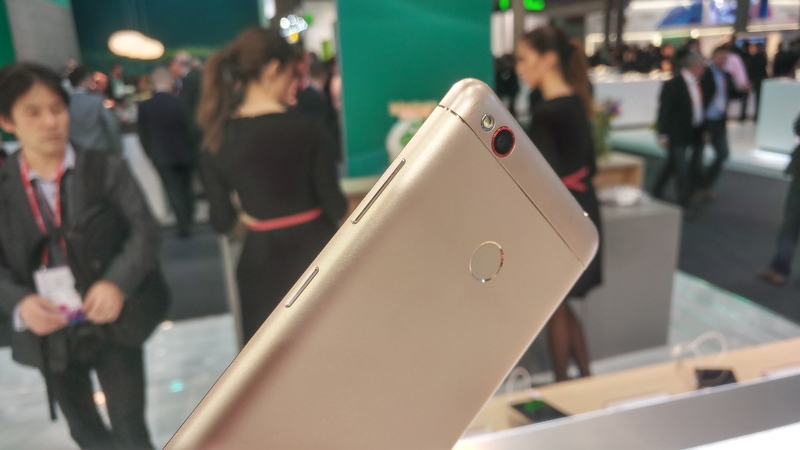 I had a look at the rather good Nubia Z11 yesterday and was pretty impressed by the camera. On the other side of the stand is the aggressively priced Nubia N1 and the newly-announced Nubia N1 Lite shown in black on these shots. The Lite still has a 5.5″ display and will be available in March in Germany, Spain, Italy, Czech Republic, India, Thailand, Vietnam and Indonesia. 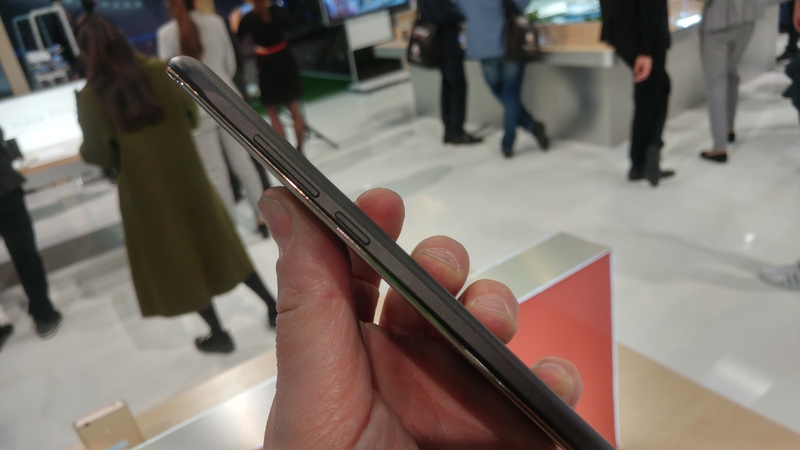 It’s no smaller than the N1 but the screen resolution here has been screwed down to a 720p resolution and it has a quad-core CPU processor and a older GPU. There’s less memory than the N1 too – 2GB RAM and 16GB storage. No microSD card slot either. 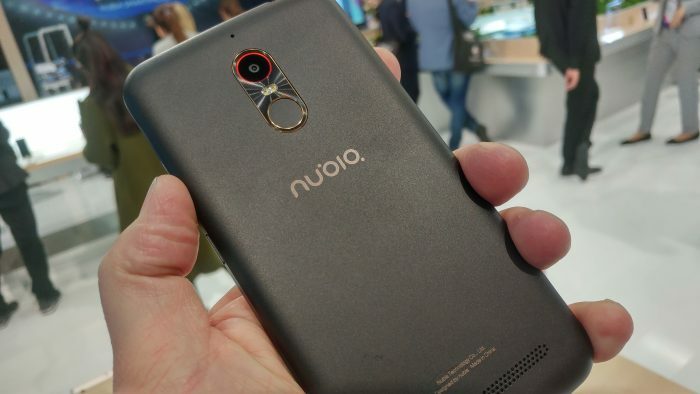 The N1 lite has a fingerprint sensor, 4G connectivity, a 3000mAh battery, an 8 megapixel camera with f/2.0 aperture and a dual-LED flash. Around front, a 5 megapixel camera and flash. Meanwhile, the N1 here is powered by a MediaTek Helio P10 8-core CPU with more memory – 3GB of RAM and either 32GB or 64GB storage. Available in silver or gold, it has a better 13 megapixel camera than the Lite and there’s a 13 megapixel front camera. 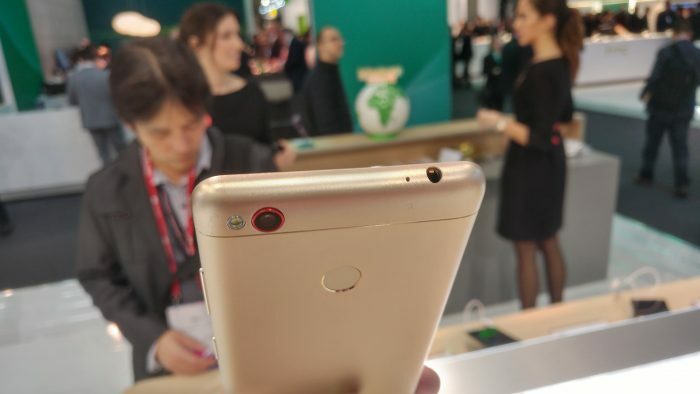 It has a higher resolution 5.5″ screen at 1920×1080 and it comes with a microSD slot for more. 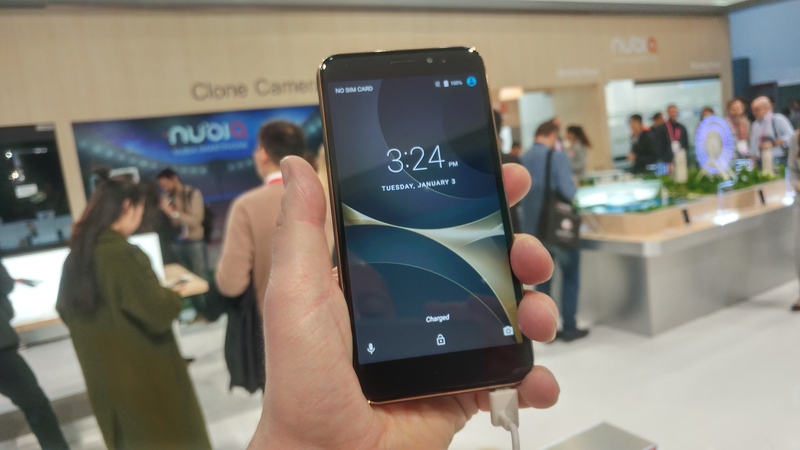 4G, WiFi, Bluetooth 4.1 and GPS all come on board and these phones use the “nubia UI 4.0” OS, which is based on Android Marshmallow. Perhaps the best thing about the N1 is the 5000mAh battery, which should see you going for quite some time. You can buy the N1 for around £148. No price yet on the N1 Lite but expect it to be very cheap with those specs. arcelona, February 27, 2017] – The global launch of nubia’s newest smartphone, the N1 lite, is making waves at Mobile World Congress 2017 (MWC 2017), winning the hearts of exhibition-goers with its combination of enhanced camera features, impressive functionality and elegant finish. 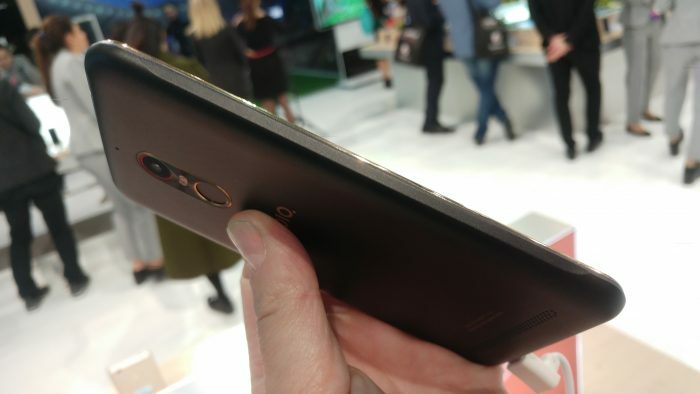 Encased in regal black gold on display at nubia’s MWC booth, it is the 5.5-inch HD screen that first catches the eye. The screen’s exquisitely engineered 2.5D curved glass features dynamic contrast and adaptive brightness to deliver excellent visibility, even in direct sunlight. With its finely textured coating and inward-sloping sides, the phone sits comfortably in the user’s palm. 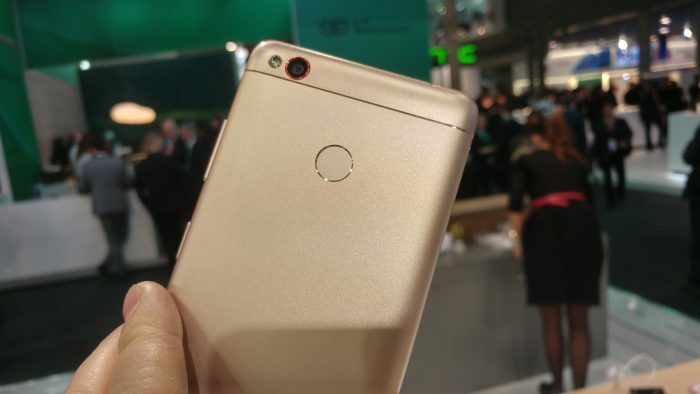 The rear-mounted ‘unipanel’, comprised of a fingerprint sensor and rear-facing camera, features a decorative metallic design, adding an additional layer of sophistication to the phone’s stylish appearance. 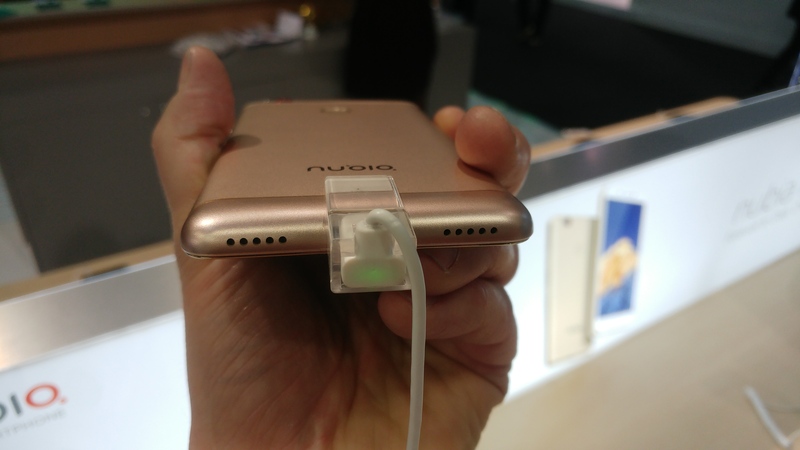 In addition to the polished exterior, nubia has equipped the N1 lite with an array of best-in-class features. The soft-light LED front flash and beautification mode, which is available for both front and rear cameras, casts the user in the best light for stunning selfies in any setting. The rear camera’s F2.0-aperture and dual LED flash help deliver high-definition photos, even in low-light and nighttime scenarios. The N1 lite’s 0.3S fingerprint-recognition function allows for rapid response, enabling seamless locking and unlocking of the phone, internal apps and even sensitive files. 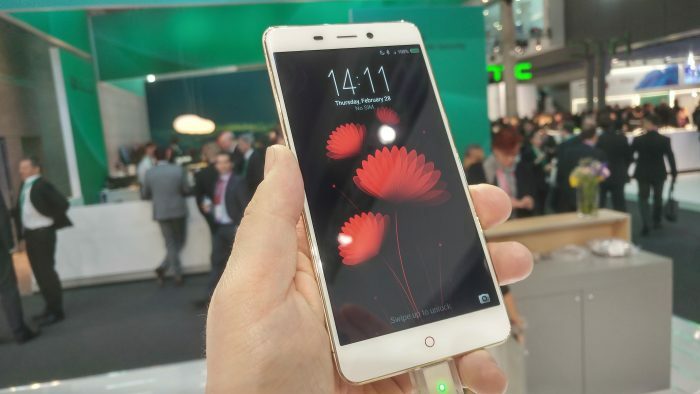 The release of the N1 lite rounds out nubia’s offering of smartphones with a powerful challenger to the global market, further strengthening nubia’s reputation for outstanding technology, design and insight into consumer needs. MWC - The Sony Xperia XZ Premium. Up close and personal. 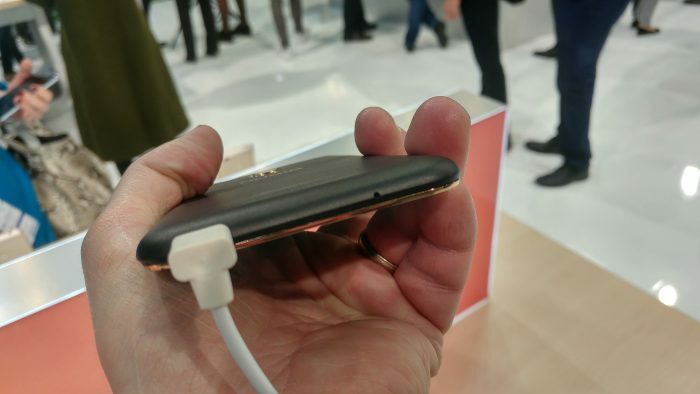 MWC - The new MyKronoz ZeTime. Everything you need to know.